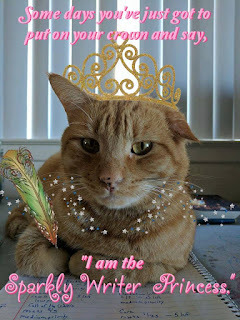 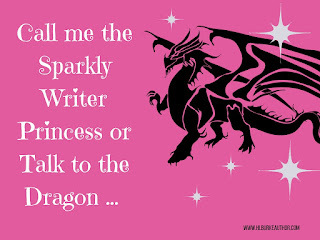 I have a couple of "Sparkly Writer Princess" Memes I share on my author page. 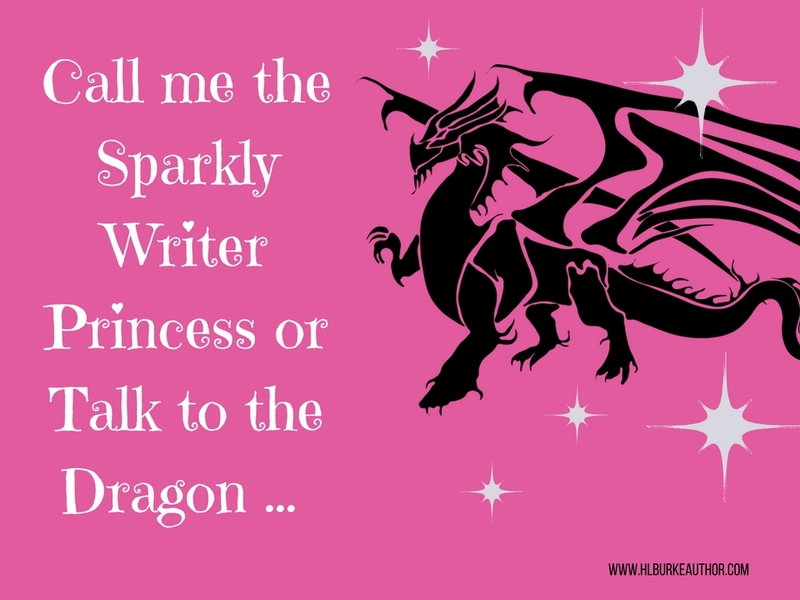 So for fun I have made a Sparkly Writer Princess campaign through Teespring. It's available in T-shirts, Hoodies, and Mugs, but only if enough people order merchandise to "fund" the campaign. 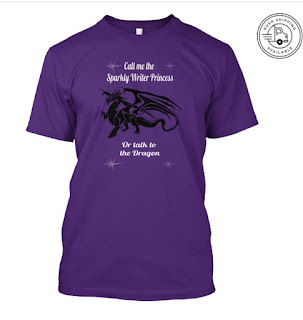 Orders go through February 10th.